George Bernard Shaw once wrote, “Those who can, do; those who can’t, teach”. I like to think I am a bit of an exception to the rule. I can, and do (do marketing, that is). But I also teach it to others. I run one-day marketing training workshops in London, aimed at helping small-business owners, self-employed people and those looking to set up in business how to run their own marketing. 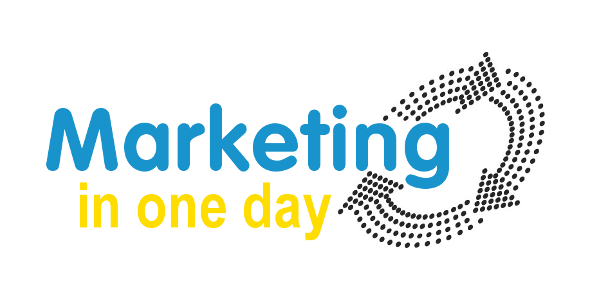 The one-day course follows the stages of the marketing planning process – from SWOT analysis and objective-setting, through the multitude of marketing tactics, to budget setting and measurement. As we go along, the delegates get to build their own plan, using a planning template I created and which is given to each delegate on USB. Most of the marketing tactics discussed are free or inexpensive (except for the investment of some time), which is ideal for small businesses and startups. A business can get great returns these days using social media, content marketing, email marketing and so on, as long as they plan their activity carefully, have a consistent approach and are sure about what they want to achieve. 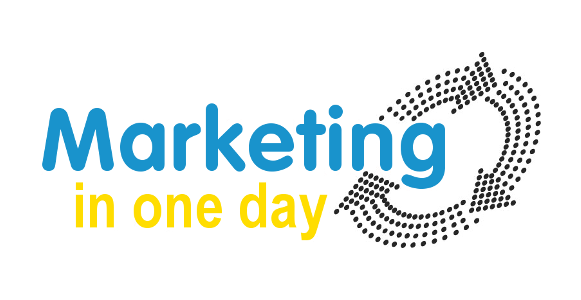 Delegates go away from the course armed with the beginnings of a plan, lots of ideas about which marketing tactics might be right for them, and the knowledge they need to deploy their new marketing plan within their business. With my ongoing clients and the odd piece of ad hoc consultancy work, I don’t have the time to be aggressively marketing the workshops, so I’ve priced the courses very competitively at just £99, to attract a large number of delegates without having to spend too much time promoting them. My strategy seems to be working thus far. The last course got a good uptake and the feedback was excellent. I’ve just scheduled in the next course – for Thursday 31st May 2012. If you’d like to attend, you can book online. Or if you know someone who is self-employed or who runs their own small business, please share the details with them. Are you planning to branch out into areas outside London? £99 is a bargain! I am hoping to run courses in other areas, but I don’t really have enough time to promote them at the moment, so it won’t be for a while. Although if you can find a few friends/colleagues/hangers-on, I’m happy to run one wherever you are! (And yes, £99 *is* a bargain for what you get).